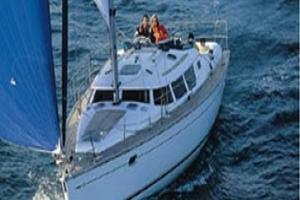 Sun Odyssey 40 -This is a fabulous yacht with a really good, solid design and performance. When it was introduced, it caused a revolution with its twin wheels. 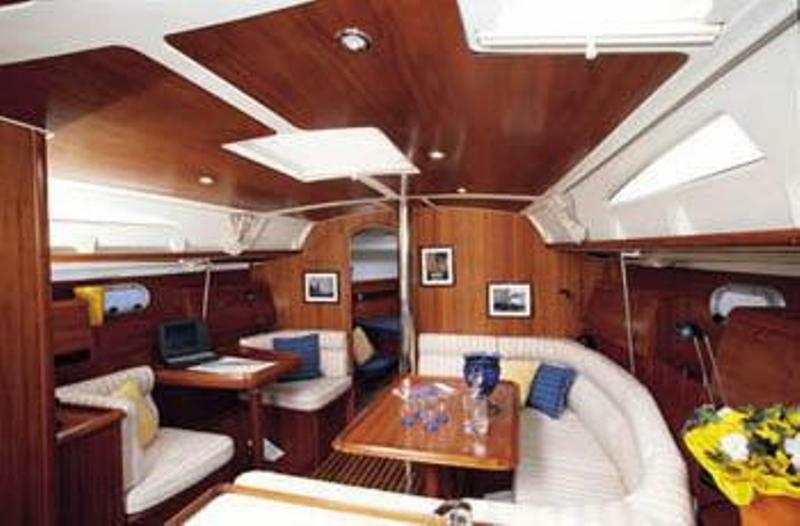 You can expect great performance coupled with all the comforts of a cruising boat â€“ such as the separate galley and saloon.